September 15th is BATMAN DAY! 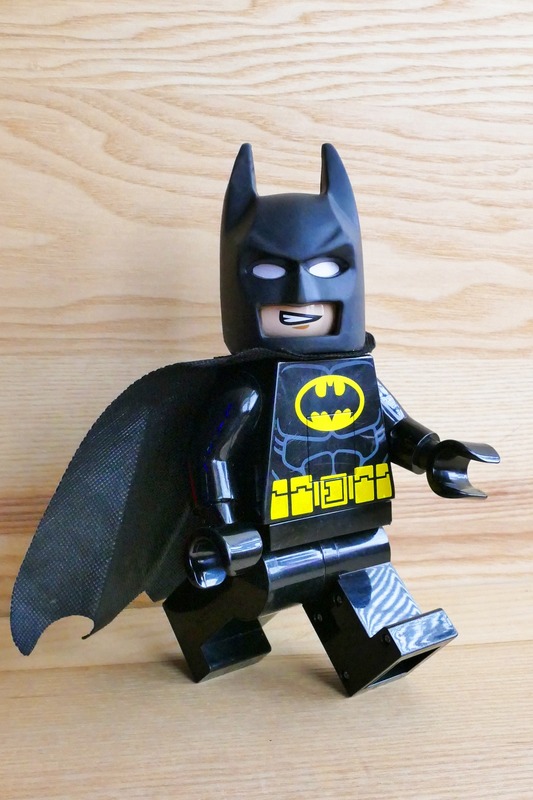 Come celebrate at the library as we show the Lego Batman Movie on the big screen in the meeting room. In this movie a cooler-than-ever Bruce Wayne must deal with the usual suspects as they plan to rule Gotham City, while discovering that he has accidentally adopted a teenage orphan who wishes to become his sidekick.